MPBS Industries providing 3 kinds of shrink tanks machines: VF ST700 conveyorized auto, VF ST10 hot water and VF ST1000 hot water. 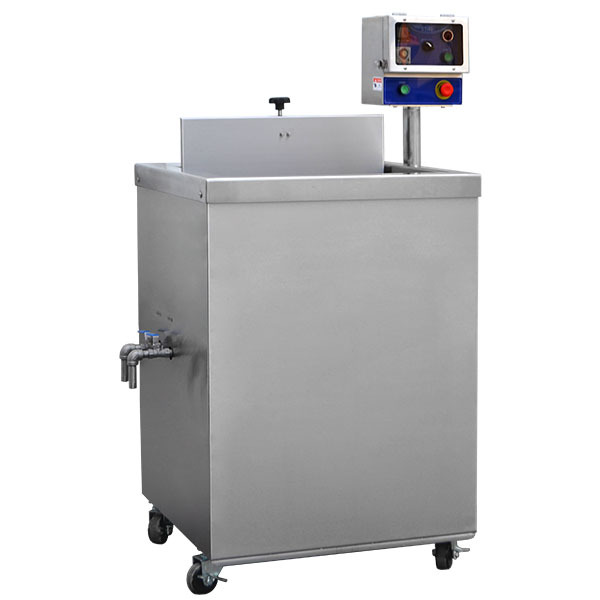 All of the three tanks are made with stainless steel construction and fully automatic. 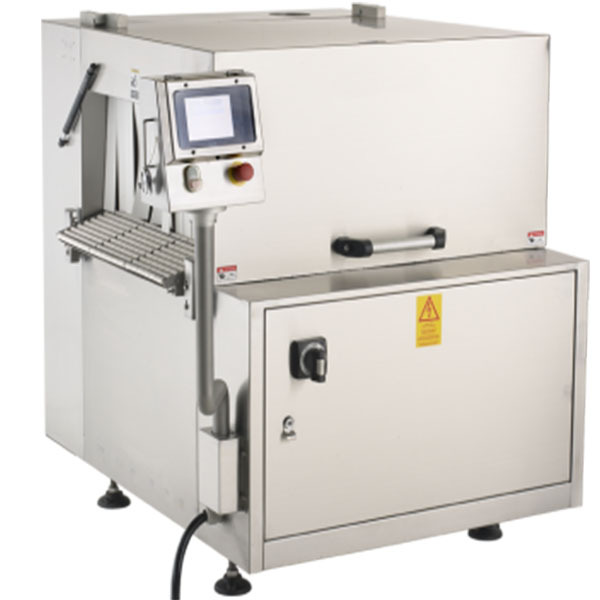 VFST700 has a operation electronic heating system with digital control. But VFST 10 is ta shrink dip tank with hot water part. 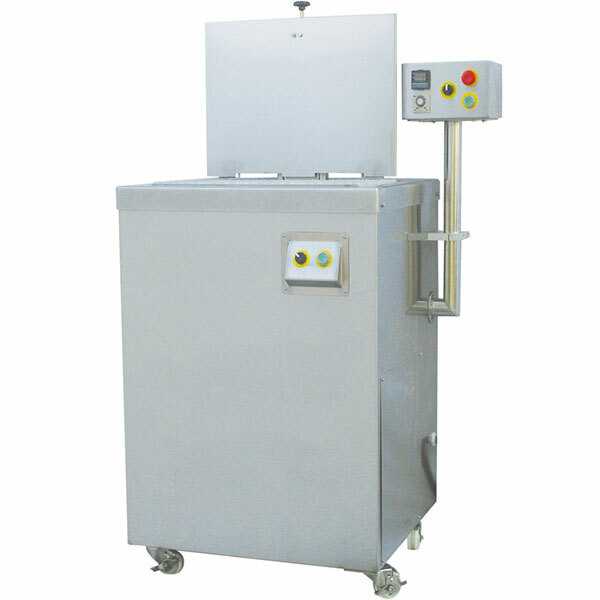 The VFST1000 is a hot water conveyorized shrink tank with conveyor. Please feel free to contact our professional sales and service staff to answer any questions you have.